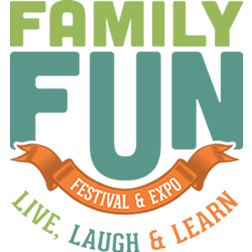 The Family Fun Festival & Expo is FREE for all to attend with school supply or monetary donations to Free2Teach. Patrons may not bring coolers or food products into the Family Fun Festival & Expo. Skateboards, bicycles and roller skates / blades are prohibited. Pets are prohibited with the exception of guide dogs, hearing dogs and service dogs. No sound recording or video recording devices will be permitted. Will I be able to leave and re-enter the Family Fun Fest & Expo? Admission is FREE to the Family Fun Festival & Expo– We would love for you to stay but you can come and go as you please.